"Color is a powerful force, it has the ability to not only brighten your workspace, but also influence your mood and productivity in the office"
ST. PAUL, Minn.--(BUSINESS WIRE)--Post-it Brand from 3M introduces World of Color, a line of nine new eye-catching Post-it® Note color palettes inspired by bold and magnificent destinations around the world. Showcasing the transformative power of color, the collections hone in on color’s ability to trigger imagination, organize thoughts and foster self-expression. The collection’s bright hues empower us to Move to A World of Color, sparking unique ways to organize and express from the home to the office and beyond through the vitality of color. 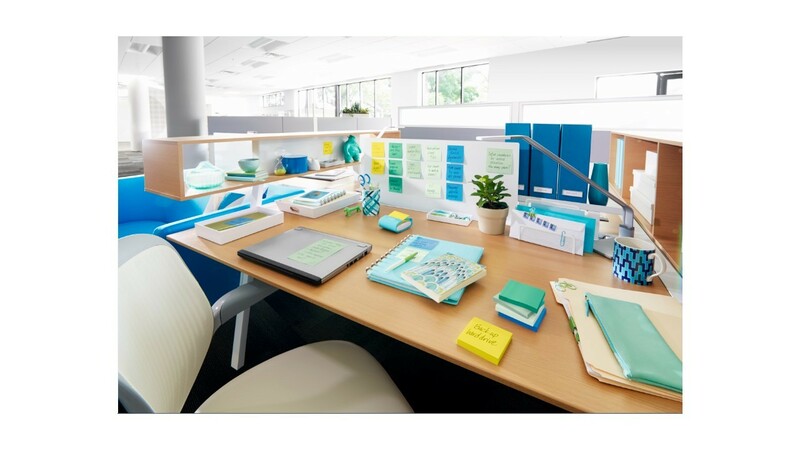 Bright, lively and bold, the Post-it Brand World of Color collections energize thoughts, offering a vivid array of tones perfect for any personality. From majestic beaches in French Polynesia to the desert jewel of Morocco, the assortment echoes inspirational destinations and brings striking bursts of color into daily routines. In celebration of A World of Color, the Post-it Brand is a national sponsor of The Color Run™, one of the largest 5k event series in the world that brings together communities to create a canvas of colorful fun while embracing individuality, healthiness and happiness. In 2015, the Post-it Brand is hosting the yellow color zone along the course where participants will be doused with bright yellow color on their way through the event. At the color zone, runners will also find the Happy Wall, where they will be able to post and share Post-it Notes about what makes them happy. In runs across the nation, participants will receive a sample of Post-it World of Color Notes to continue spreading colorful messages after the race. To demonstrate how color can positively impact your world, the Post-it Brand has launched 7 Days of Color, a week-long challenge to individuals and businesses to commit to bringing color into their lives with the opportunity to enter to win a trip to one of five destinations. Now through March 31, 2015, visit Post-it.com/color to discover how color can shape your world and take a brief survey to begin your colorful journey through a series of emails, activities, articles and more for additional sweepstakes entries. 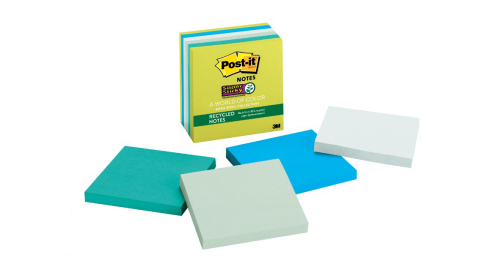 The Post-it Brand World of Color collections are available in a variety of sizes including 3x3, 4x4, and 4x6, featuring Post-it Super Sticky Notes, Post-it Recycled Super Sticky Notes and Post-it Greener Notes, priced from $7.99. Explore all of the new city collections by visiting Post-it.com/color and learn about the vibrant cultures that inspired the color palettes. Post-it Brand World of Color products are available at office superstores, mass merchandise and online retailers nationwide. 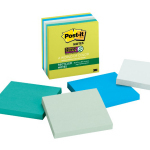 3M and Post-it Brand are trademarks of 3M.